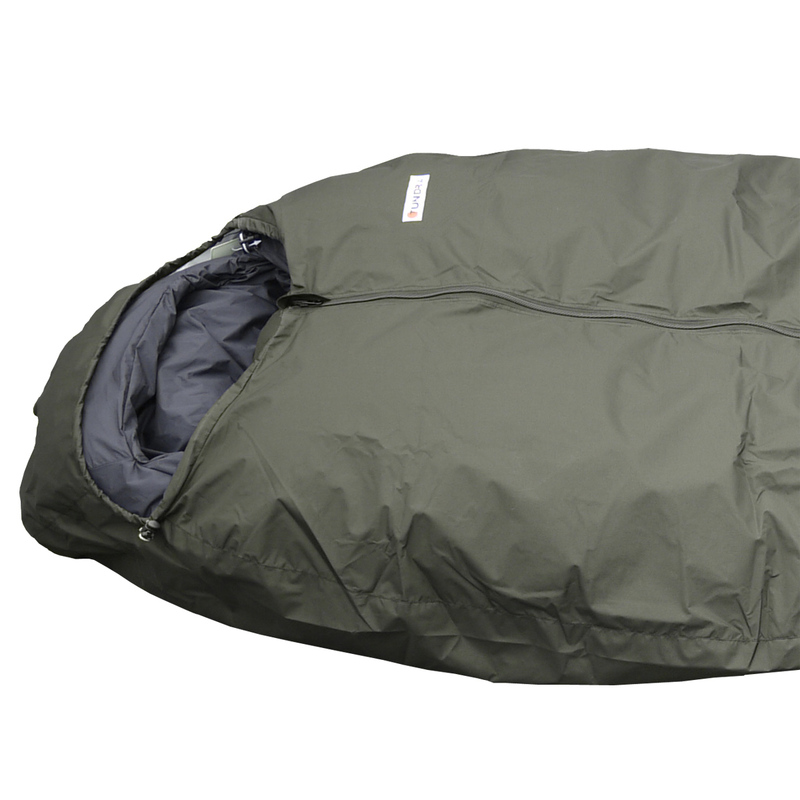 Made from Olive waterproof fabric with taped seams and designed to work in conjunction with the Arctic Elite sleeping bag. When used for extended periods in arctic conditions the ice build up inside a tent can fall on the bag and melt. This cover keeps the down dry. Can be used with our other sleeping bags.